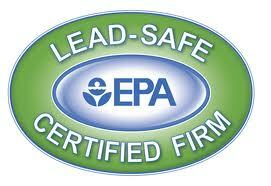 "We received excellent service start to finish. I would..."
"Very good initial installation.Cleanup after project could..."
"experienced, expert and approached the problem with..."
TruGuard is your regional roofing company specializing in roof replacement, roof repair, window replacement, siding installation, and gutter services. We value transparency, hard work, and integrity in everything we do, and we will communicate with you at every step of your renovation project so there are no surprises. If you're looking for home improvement services, excellent warranties, and superior craftsmanship, TruGuard is the roofing and window company you need. When it comes to durability, weather resistance, and aesthetic appeal, our home exterior upgrades are the answer! We offer free, no-obligation cost estimates in Charlotte, and the surrounding areas in North Carolina and South Carolina. 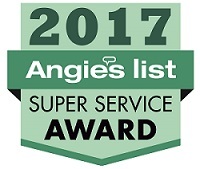 As an Owens Corning Platinum Preferred Contractor and winner of the Angie's List Super Service Award multiple years in a row, TruGuard is fully qualified to handle your roof repair or replacement roofing project. We provide roof repair and maintenance services such as hail damage repair, ridge vents and roofing ventilation, and more. We also specialize in quality roof installations and work with some of the best manufacturers in order to make sure you can count on our materials to be high-quality. If you are in need of a large-scale re-roofing job, we also offer asphalt shingle roofing for both residential and commercial roofing projects and will ensure that your property stays safe and weatherproof for years to come! Along with our proven roofing services, TruGuard can also improve your home's energy efficiency and aesthetic appeal with stylish window installations. Choose from aluminum clad windows, vinyl windows, and wood windows in a variety of styles such as bay and bow, casement, double-hung, and more. Another popular home exterior upgrade for homeowners throughout Charlotte is durable and affordable siding replacement. 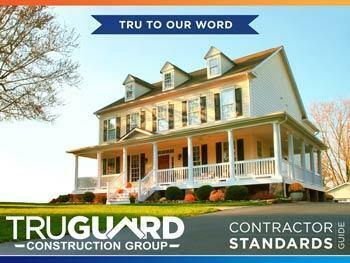 TruGuard provides siding installation for both fiber cement siding and vinyl siding. 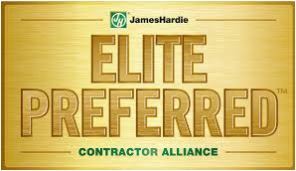 We are a James Hardie Master Elite contractor, which means that we have access to some of the best siding products in the industry. Are you looking for gutter repair or gutter replacement? TruGuard is a full-service gutter contractor offering aluminum gutters, copper gutters, covered hood gutters, and gutter guards to protect your home from water damage. Don’t hesitate to contact us today to schedule your free, no-obligation cost estimate in Rock Hill, Matthews, Pineville, Huntersville, Indian Trail, Mooresville, Kannapolis, Monroe, Salisbury, Cornelius, Waxhaw, Denver, Harrisburg, Mount Holly, or a nearby area in North Carolina and South Carolina!